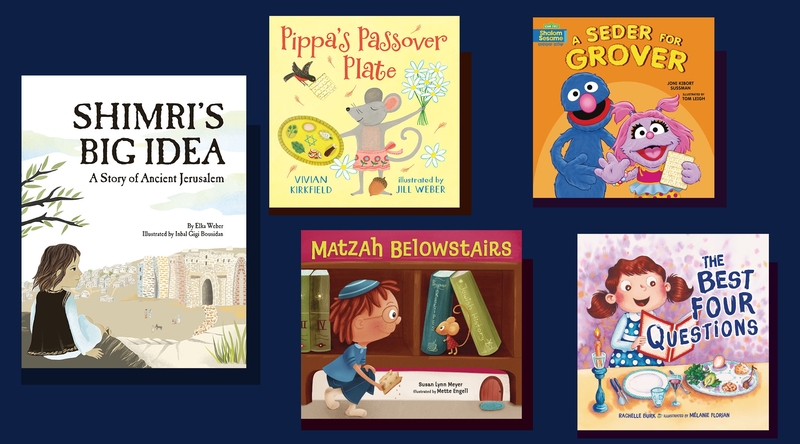 The JTA (Jewish Telegrapic Agency) suggests these five new titles for children this Passover. A Seder for Grover, Pippa’s Passover Plate, The Best Four Questions, Matzah Belowstairs, and Shimri’s Big Idea: A Story of Ancient Jerusalem. Recommended for ages 1-4, share these colorful stories this season to celebrate the spring holiday with the little ones in your life. Grover from Sesame stars in “A Seder for Grover.” Miriam Mouse and family stars in “Matzah Belowstairs.” Marcy in “The Best Four Questions” is excited to ask the four questions for the first time at this year’s family seder. Pippa mouse in “Pippa’s Passover Plate” explains some of the Passover rituals in rhyme. Ancient Jerusalem is the setting of “Shimri’s Big Idea” when young Shimri is put off by his elders who tell him he is too young to help his people. Enjoy! What I Leave Behind by Alison Mcghee is a great book for reluctant readers (especially boys!). After his dad commits suicide, Will tries to overcome his own misery by secretly helping the people around him in this story made up of one hundred chapters of one hundred words each. He lives with his mother and walks every day to his job at the local dollar store where he gets little gifts for the people in his life as an attempt to fix the wrongs in their lives. This book was emotional but beautiful. The short format makes each word more important. I really enjoyed reading this book!